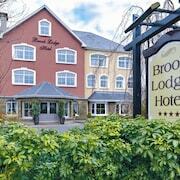 Situated on a lake, this spa hotel is steps from Lough Leane and Killarney National Park. INEC Killarney and Ross Castle are also within 3 mi (5 km). 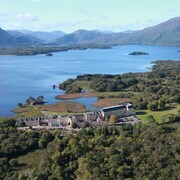 The location is close to Killarney National Park. Killarney National Park is wild and beautiful, the lakes are lovely, the Ross Castle is worth a visit to understand the Tower stye of building. My wife and I had a delightful stay here. 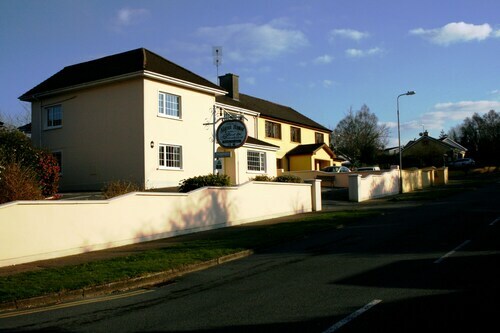 Within walking distance to town center, national park, and restaurants. Super clean and very quiet. While eating breakfast, our waitress Sarah went completely out of her way by directing us locally and providing maps and directions to sights. 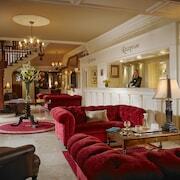 It was a very lovely stay and would highly recommend to others. 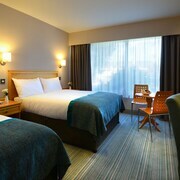 Which hotels are closest to the Killarney airport? 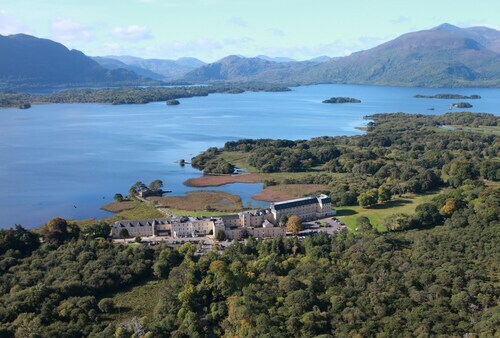 Where to stay near top Killarney attractions? 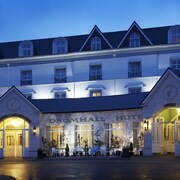 What kind of hotels are in Killarney? 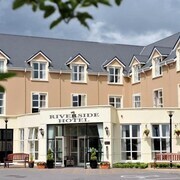 Which hotel chains are in Killarney? 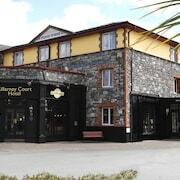 Nature enthusiasts will enjoy exploring Killarney, and visitors give high marks for the live music scene, entertainment choices, and shopping. This city also attracts tourists with its local tours, restaurants, and parks. A top sight in the city is Gap of Dunloe. 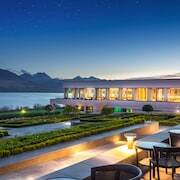 Well known for its live music scene, the city's cultural venues include Knockreer Estate, INEC Killarney, and Muckross House. The city is notable for its historic sites and landmarks like St. Mary's Church, Killarney House Gardens, and St. Mary's Cathedral. The city's natural setting is picturesque, including the parks and these places to visit: Gap of Dunloe, Cloghmochuda, and Ross Island. 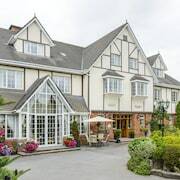 Killarney Park Hotel - With a stay at this 5-star hotel, guests can enjoy access to a full-service spa and 2 restaurants, along with free WiFi. 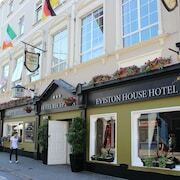 It's a favorite with Expedia travelers for its dining options and bar. 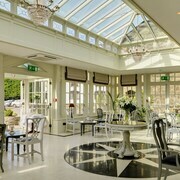 Killeen House Hotel - Our customers like the breakfast and helpful staff at this hotel. 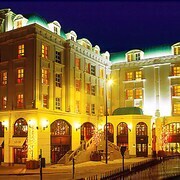 With a stay at this 3-star hotel, guests can enjoy access to free breakfast and a restaurant, along with free WiFi. 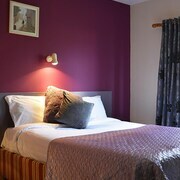 Salmon Leap Farm B&B - Amenities at this 3-star bed & breakfast include free breakfast and free WiFi. Expedia customers like its breakfast and comfortable rooms. If you want to explore the larger area, hop on a train at Killarney Station. Killarney may not have many public transit options so consider renting a car to explore the city. 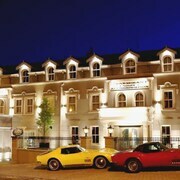 What are the most popular hotels in Killarney? 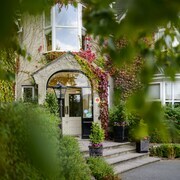 Are there hotels in cities near Killarney? 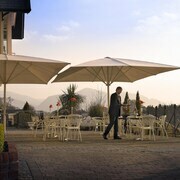 Explore Killarney with Expedia.com.au’s Travel Guides to find the best flights, cars, holiday packages and more!